Blazers are one thing I constantly rely on to make up my outfits because they're just so versatile and honestly, they look gewddd on anybody and everybody. 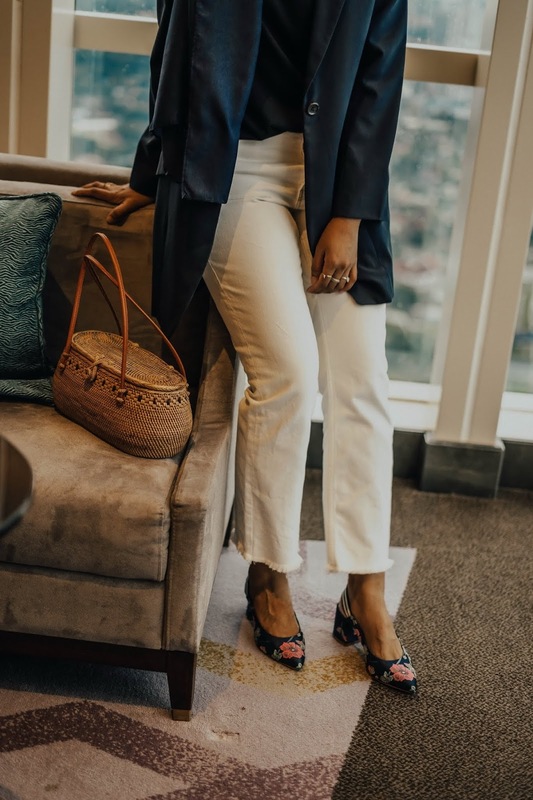 While denim jackets serve the same purpose, blazers streamline an outfit even more and add a kind of casual classiness to it. 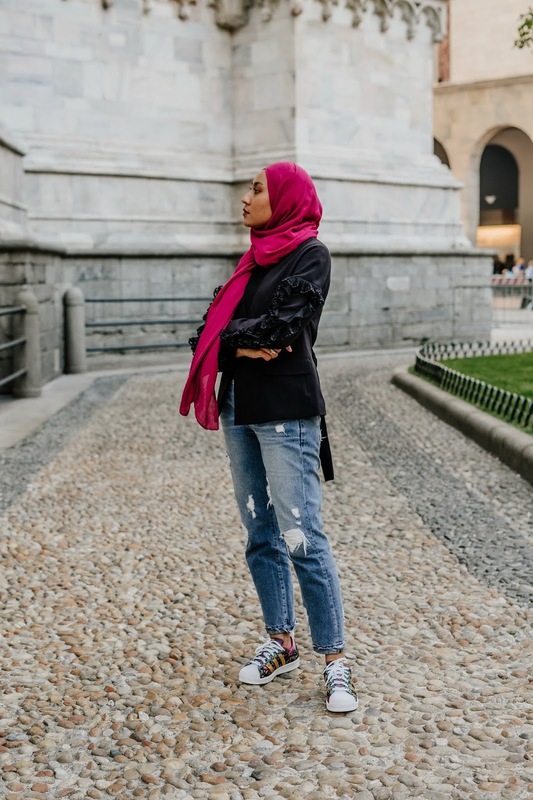 My blazers get the most wear on top of my regular tee and jeans outfits (just like the fashionable stylist to Lupita Nyong'o, Constance Wu and Diane Kruger!) but they truly are multipurpose and able to look at home on top of any kind of outfit you put on. 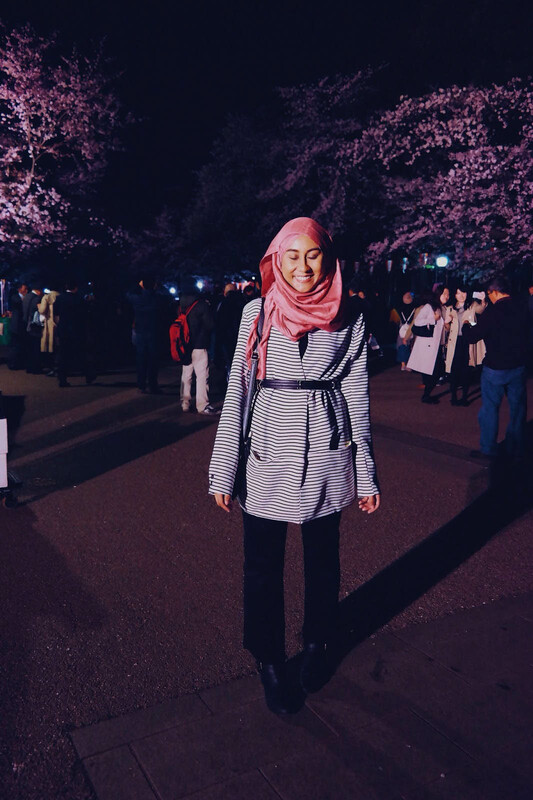 As a hijabi — who lives in a hot, humid country, have I ever mentioned that? 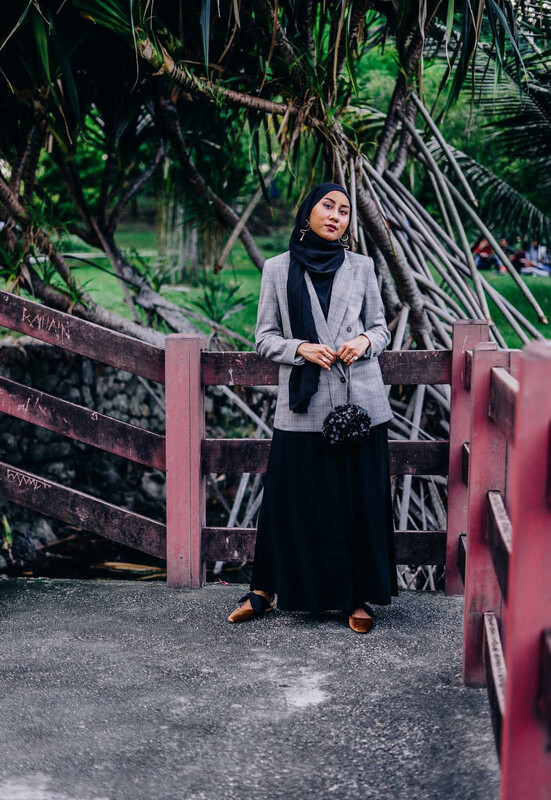 — a strapless or short-sleeved maxi dress is definitely the ideal pairing for my blazers. 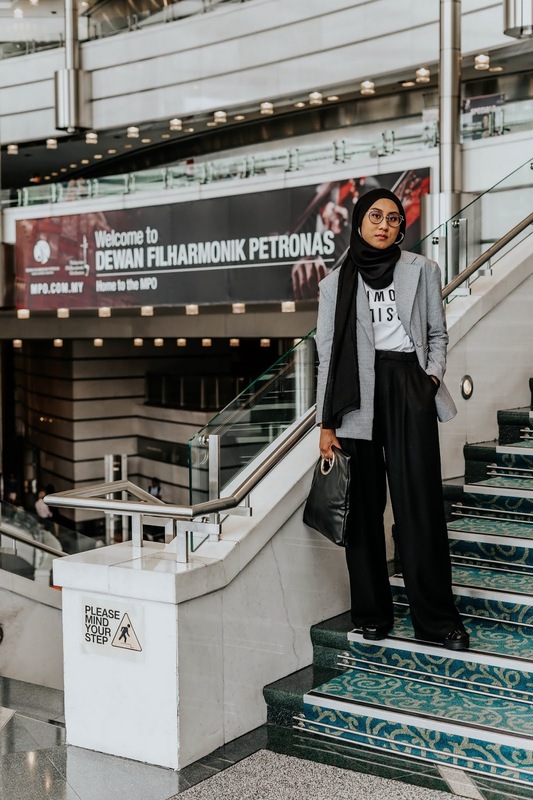 I'm also constantly getting inspired while scrolling through Pinterest looking at photos of women juxtaposing their mini/midi dresses underneath a cool-looking androgynous blazer. Why stop at dresses, right? 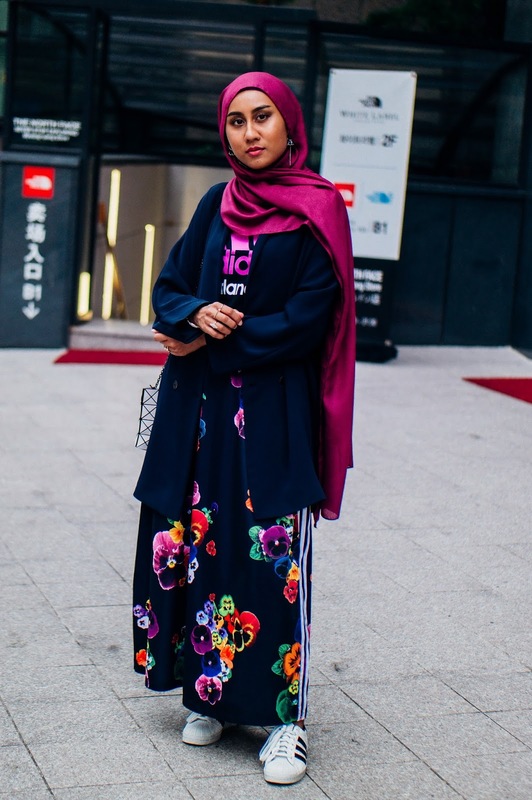 It's always a great idea to combine a fun statement t-shirt with your favourite skirt (tea-length to maxi, in my hijabi case!) and top it all off with a blazer. 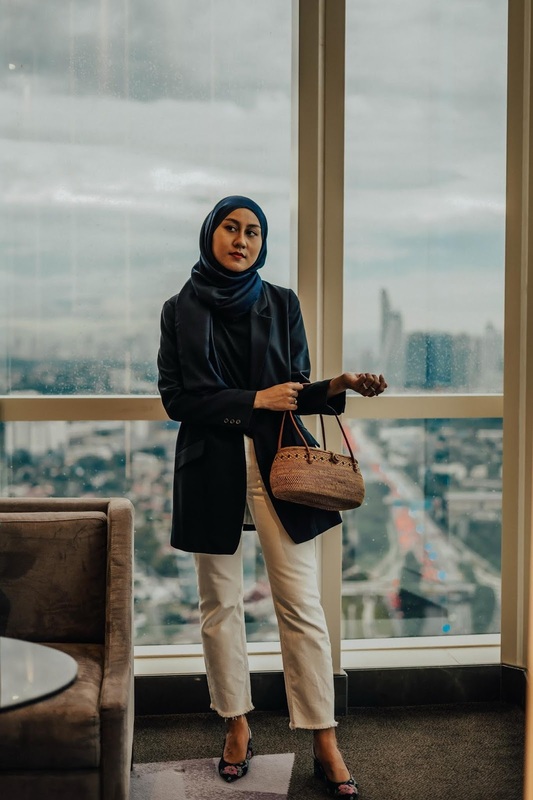 I remember going out for a casual dinner this one time with me wearing my usual blazer + t-shirt + jeans outfit recipe when someone commented, "A blazer? A bit formal tonight, are we?" Yes, blazers are generally regarded as formal wear but they're not just that. I kept thinking how much this person is missing out on just by thinking they can't rock a blazer with a party dress just because it's "formal" to them! 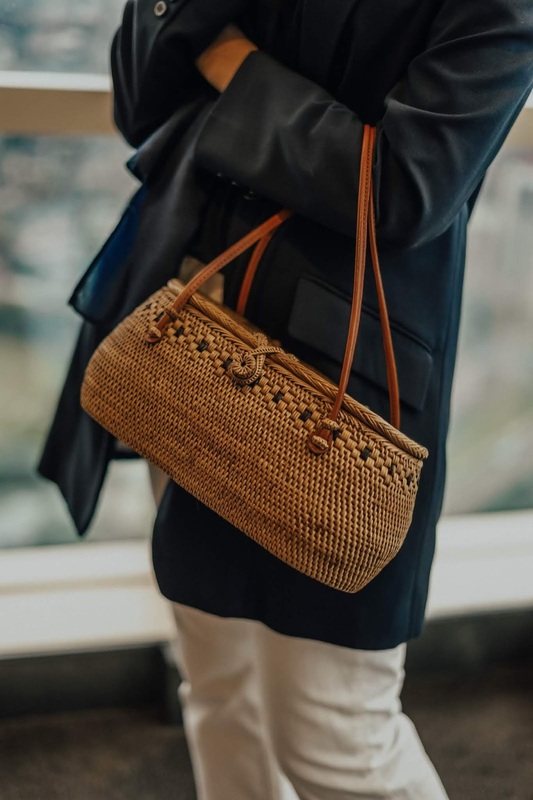 I'm not into party dresses (albeit only because they don't usually come in maxi cut) but when I wear a somewhat formal-looking blazer and want to tone down the "formality" of it, wicker and basket bags are a fantastic accessory for that. Read: Other fun bags like kitchy Disneyland-inspired clutches work well, too! Belting your favourite blazer is such a mod trick to upgrade the look of an old blazer you've had around forever! 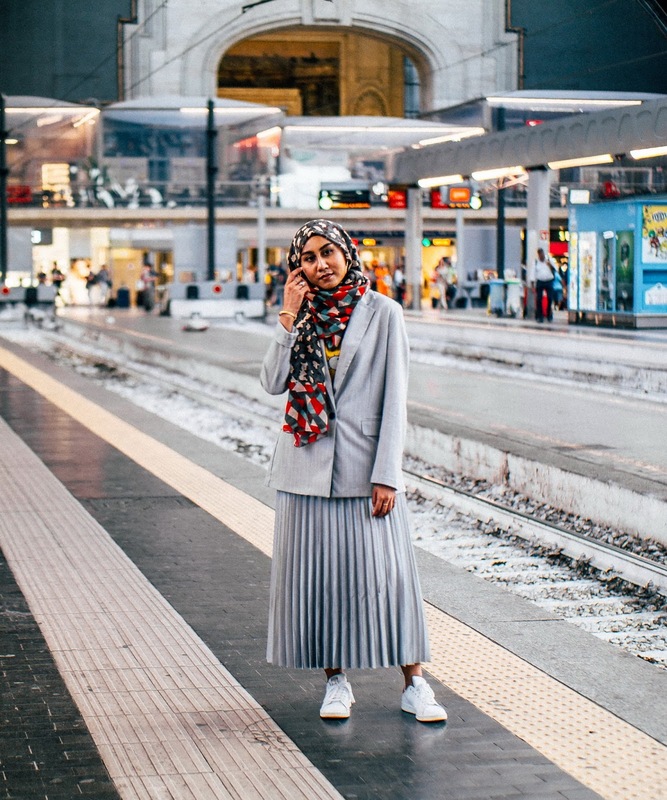 Imagine wearing an exact same outfit that you wore recently featuring a blazer but belting it the second time around; it'll practically look like you're wearing a different outfit altogether. I honestly think this is one of the chicest ways to rock a blazer! This looks especially modern when the blazer is exaggerated in one way, i.e. 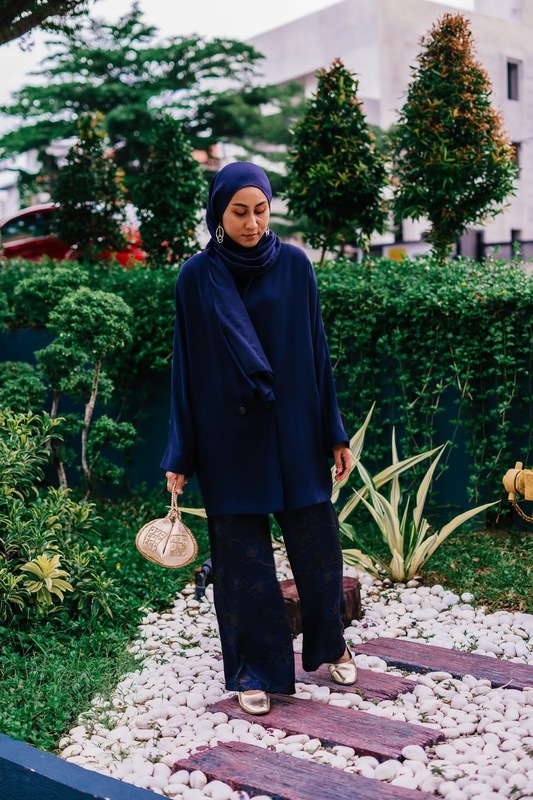 oversized, extra long, has statement shoulder pads e.t.c. 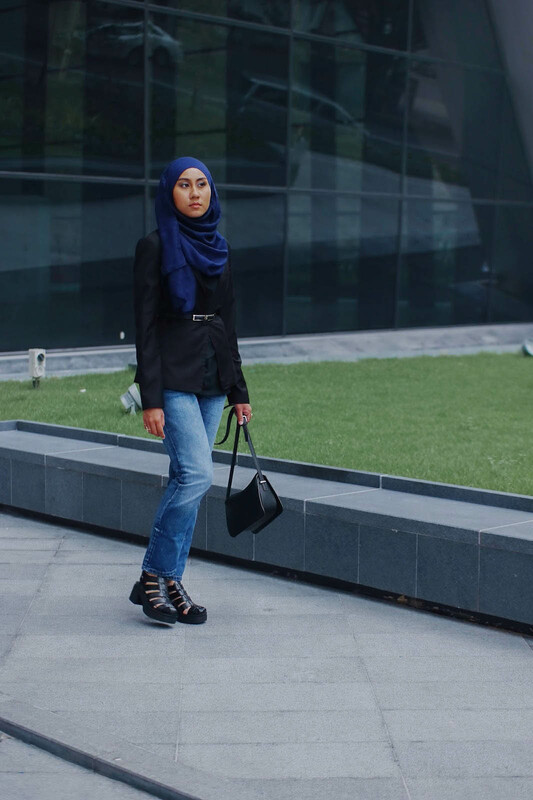 Legit my favourite way of them all — and not just because this styling will confuse aunties and uncles who will hesitate to call out your ripped jeans on the account that it's matched with a nice-looking blazer (hands up if you've had this happened to you) but mainly because it requires practically no effort! What's YOUR favourite way to wear your favourite blazers? SO glad you enjoyed this post Judy! 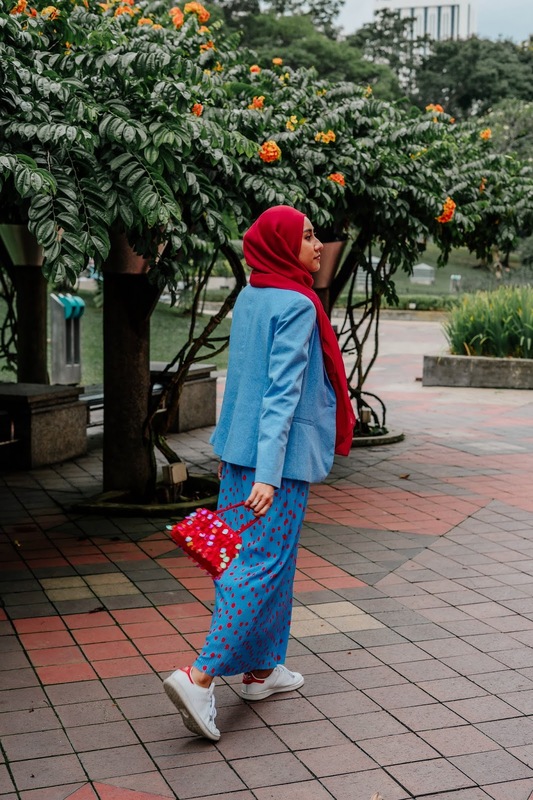 I'm sure you have loads of fab blazers and jackets and other cool items in your closet so I have no doubt of the fantastic outfits you will be creating!